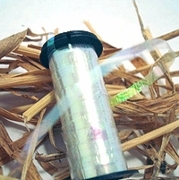 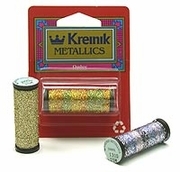 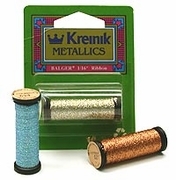 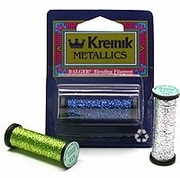 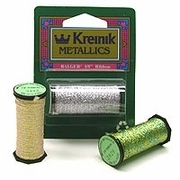 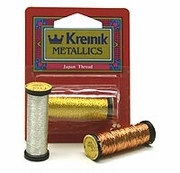 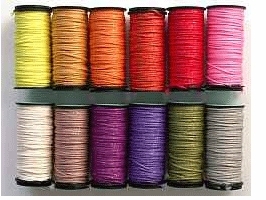 Choose Kreinik #4 Braid for cross stitching, punchneedle, or stitching on paper, and use Kreinik's #8, #12, and #16 Braids for needlepoint canvases. 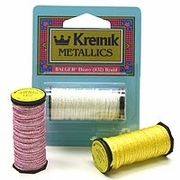 You can also use these Braids for crochet, bead knitting, needle felting, crazy quilting, and other embellishment techniques. 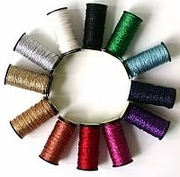 5540 Boysenberry Blue, 5545 Currant Purple, 5550 Nutmeg, 5555 Oyster.